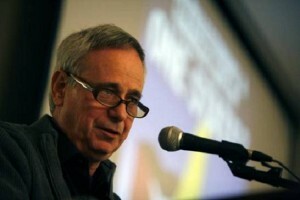 Noam Chomsky and Ilan Pappé have authored a follow-up to Gaza in Crisis. On Palestine is available now (2015, Penguin). The two professors have also contributed original articles to an edited collection, Voices for Peace, available at www.pipr.co.uk/ebooks. PIPR: Congratulations on the new book. What inspired you and Dr. Chomsky to write a sequel to Gaza in Crisis? 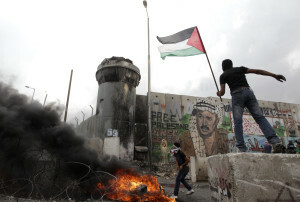 IP: Professor Chomsky’s views on Palestine are important to all of us who are either activists or scholars on Palestine. Despite the solidarity we all show to the cause and to each other there are as you probably know some outstanding issues debated within the solidarity movement which are, I think, are significant for the future activism for, and scholarship of, the case of Palestine. Some of these issues were discussed in our previous book, Gaza in Crisis, but we felt there was a need for more direct conversation on these issues as we have left out quite a few significant aspects of the issue. Among these issues I can mention a conversation on the past, the present and the future. 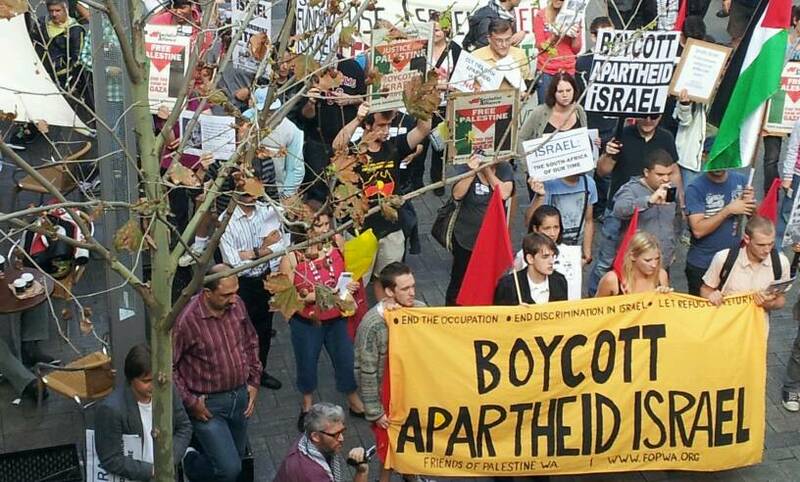 Questions such as whether Zionism is colonialism, the two versus one state solution, the BDS [Boycott, Divestment, and Sanctions] option and the Palestinian Right of Return are debated in a friendly though unyielding manner. 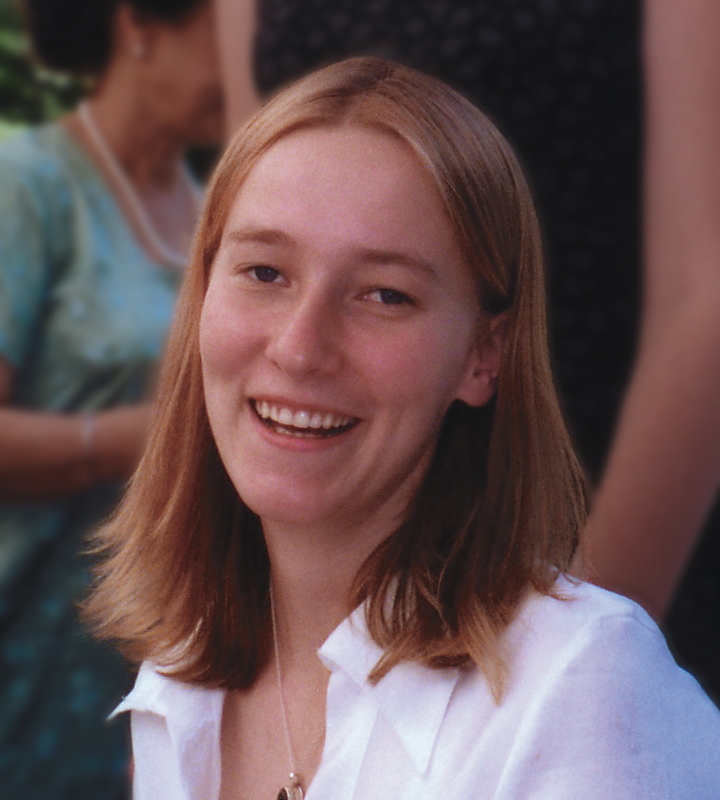 Murdered solidarity activist, Rachel Corrie. PIPR: The Israeli Supreme Court recently ruled in favour of the IDF’s killing of solidarity activist, Rachel Corrie. Doesn’t this set a dangerous precedent for activists? IP: It does indeed. Israel views the young people coming from all over the world as a dangerous development as they can see for themselves the atrocities on the ground, report them back home and galvanize other people to join the solidarity movement. The notion that the courts in Israel are the last remaining bastion of civil and human rights is a travesty. Thus future activists, most of whom probably know it, cannot expect any protection from the menace of the army or security forces on the ground. PIPR: There appears to be a political shift away from Israel, exemplified by UNESCO’s 2011 recognition of Palestine and Britain’s 2014 symbolic recognition. Does this indicate real change? IP: The change in world public opinion was already there in the beginning of this century. What was missing is a reflection of this change in main stream media and academia. The votes in the various parliaments and the Palestinian achievements in the UN indicate that some of that impulse is moving bottom up; although the real centres of power have not as yet been affected. PIPR: One institution at the centre of power is the arms industry. 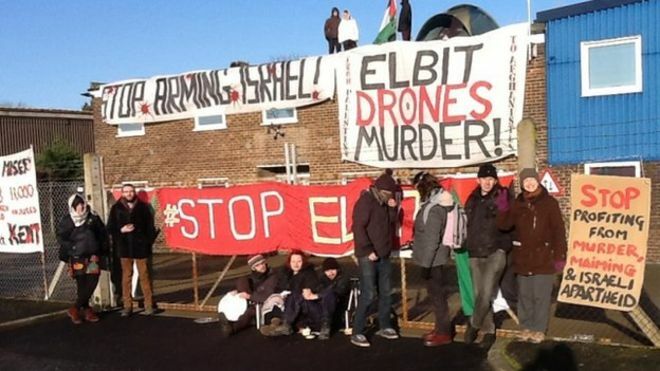 In more positive news, anti-Israeli drone company activists (the Elbit 9) were acquitted for their rooftop protests against an Elbit subsidiary in the UK. 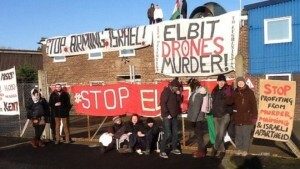 How helpful are these kind of targeted BDS activities? IP: Very useful. 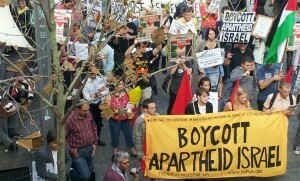 They add to the accumulative affect that proves that not only is the BDS a movement that allows people to show their rejection to the Israeli policies in a very active way, but also that more specific and serious projects that sustain the settler colonialist strategists of Israel. PIPR: The rise of ISIS and their alleged claims about liberating Palestine have led many to reframe the Israel-Palestine issue as a ‘Clash of Civilizations’, driven by religion, for which there is little evidence in my view; Palestine had always been one of the most secular states in the region. What are your thoughts? IP: I agree, the struggle in Palestine was and still is one raged between a settler colonialist movement and a native population. The settler colonialist project was secular in its origins and remained so today. The anti-colonialist movement was secular but recently an important part of it subscribes to political Islamic dogmas and ideologies. But the struggle is national and indigenous, not religious. The rise of ISIS is a mixture of American intervention and attempt to crash secular progressive forces, with the despair from secular ideologies in solving the main predicaments of people in the Middle East and a new of despair among Muslim immigrants invited to Europe in the 1960s to be its unskilled workforce and now rejected in the name European purity and racism. Noam Chomsky and Ilan Pappé are the authors of On Palestine (2015, Penguin), available now. Both scholars have also contributed original essays to Voices for Peace, an edited collection available at www.pipr.co.uk/ebooks .